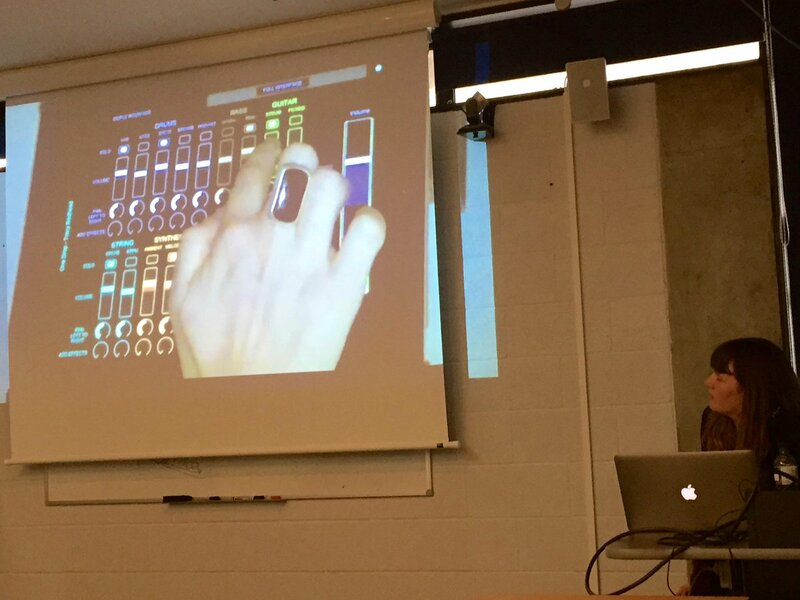 Between the 17th and the 24th October 2017 the Centre for Digital Music (C4DM) invited the composer Tracy Redhead to collaborate on FAST with the Postdoctoral researcher Florian Thalmann. The residency work concentrated on the dynamic music experiences, including small examples and a larger composition to be released next year. A joint specification of additional requirements for the Semantic Player FAST demonstrator was explored and researched, both on a compositional and technical level. 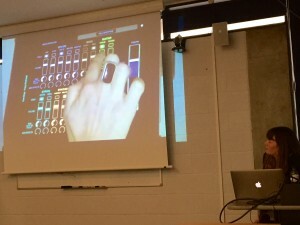 Tracy Redhead produced and provided musical material in the form of loops, whileas the C4DM team provided the framework and mobile application.